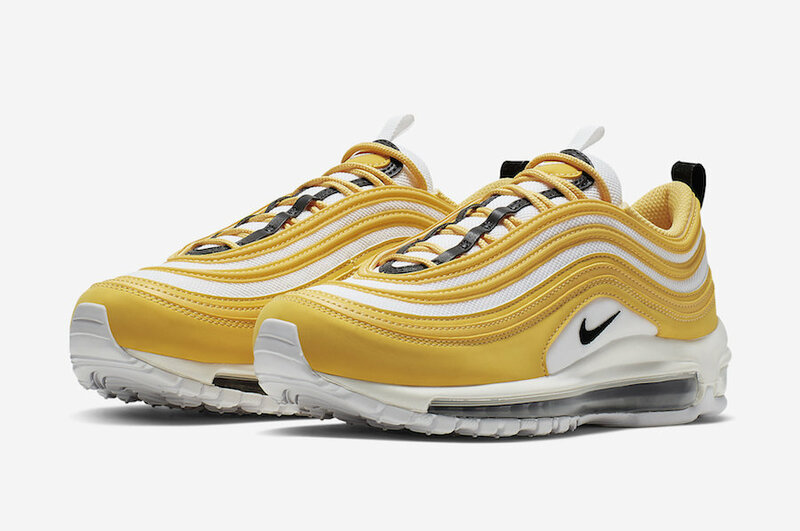 For the spring season, the iconic Nike Air Max 97 is arriving in an eye-catching color scheme which will give the perfect look. 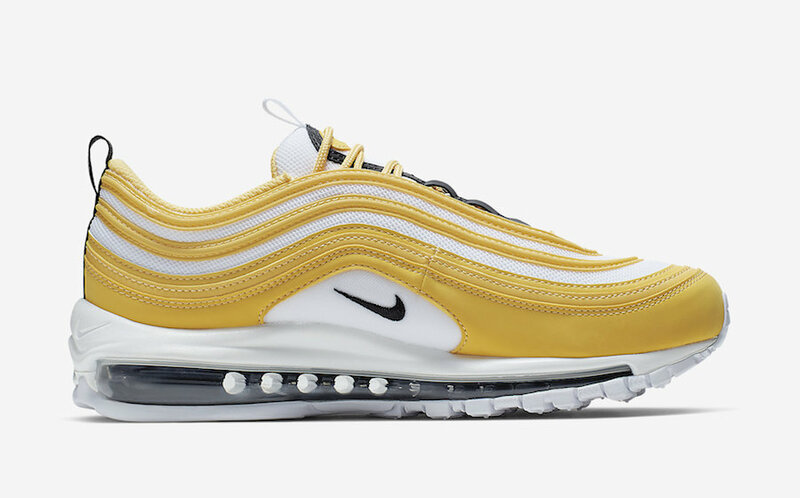 This Air Max 97 comes dressed in a Yellow, White, and Black colorway, it features a white mesh upper with a yellow leather comes overlays. 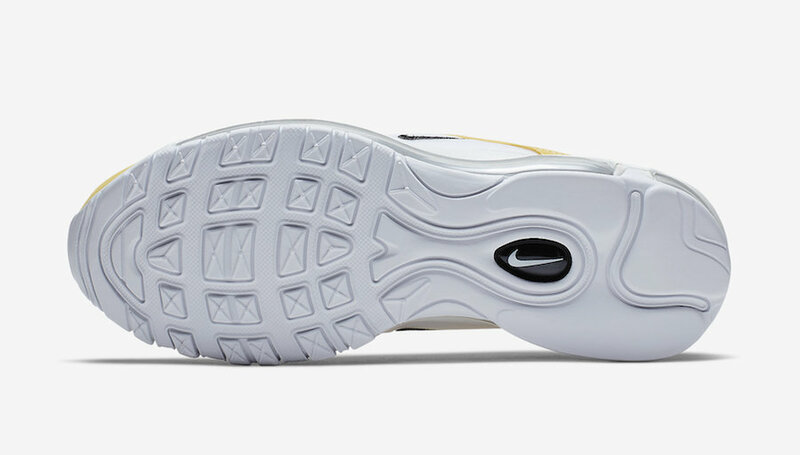 The classic black tone hits the Swoosh logos, Nike branding, and the heel pull tabs. 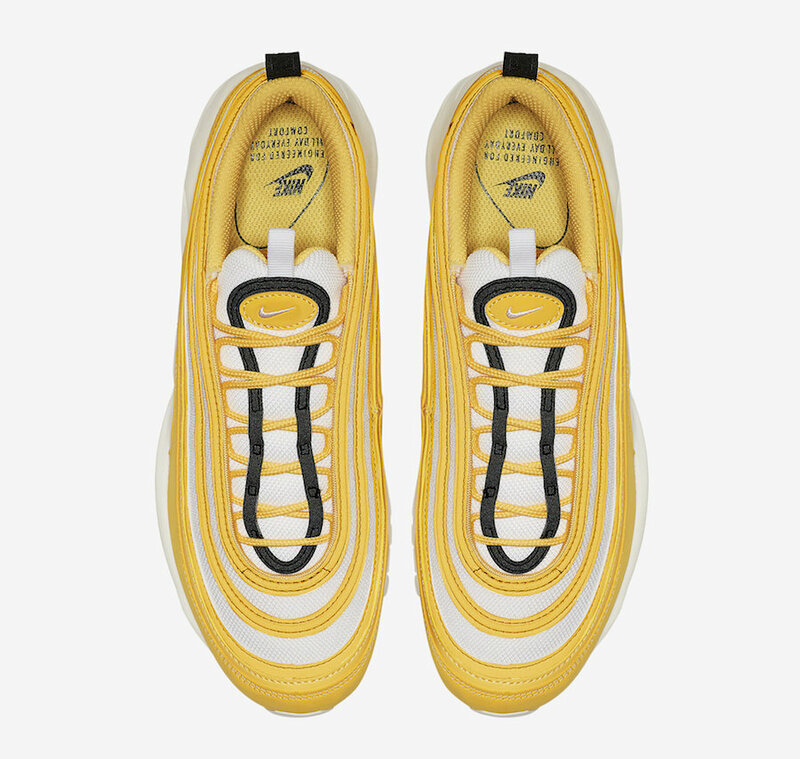 A clean white midsole and a rubber sole with a black Air Max Unit complete the design. 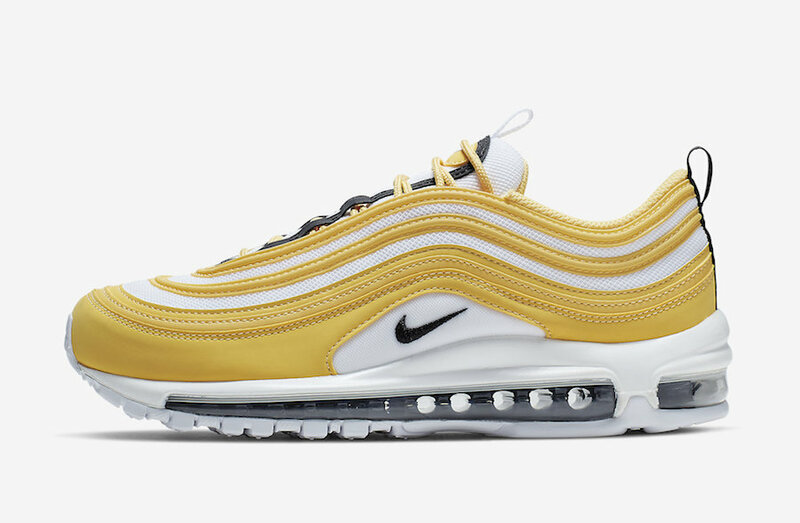 Expect to see this Nike Air Max 97 very soon at select retailers and on Nike Store Online. 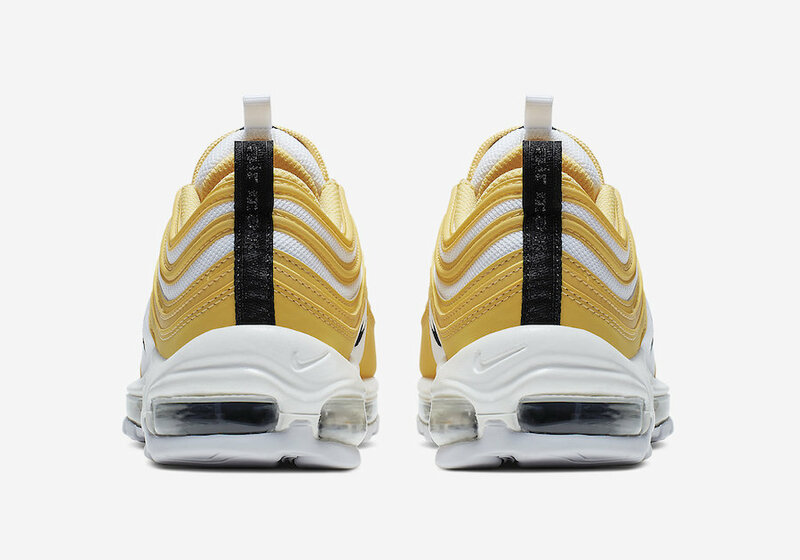 Check out more detailed images and be sure to pick up a pair for yourself, retailing at $160 USD.